The annual Product of the Year awards are upon us once again, voted for by UK consumers, just like you. They give the inside track on the most innovative and value-for-money buys around, covering everything from food and drink to health and beauty and household products. There are 12 prizes to be won. 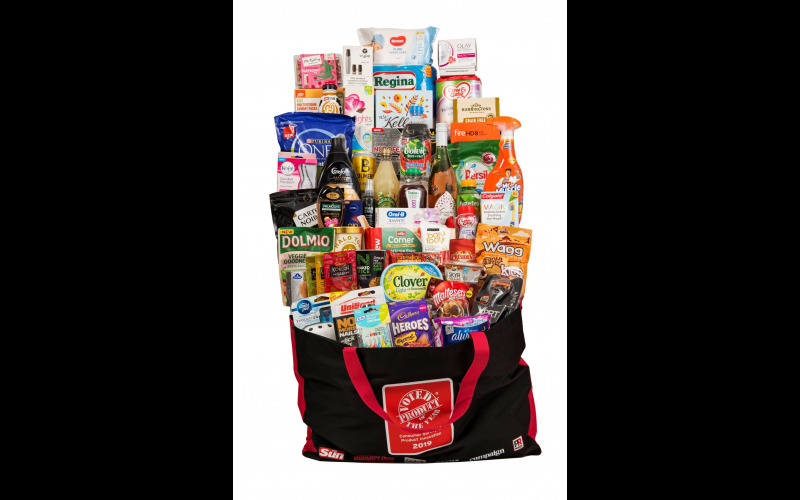 The prize is a Product of the Year goody bag worth over £220, containing a selection of products. The prize will be delivered by courier. Please ensure you have registered with your address and phone number.